The BS2066 series are made of lightweight, alloy, 2,900 rpm. and are used for water, including dirty applications. 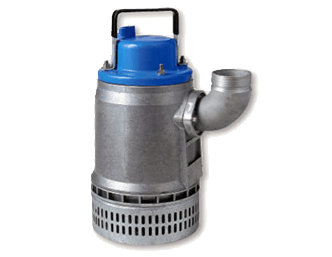 Pumps are supplied with 16-20m of cable and a motor starter. Float switches are available to cut running costs. The BS2066 3″ Submersible Drainage series are made of lightweight, alloy, 2,900 rpm. and are used for water, including dirty applications. Pumps are supplied with 16-20m of cable and a motor starter. Float switches are available to cut running costs.